Hello, my name is Eric Triliegi and I am a strength & conditioning coach/molecular nutritionist for ama/pro athletes and ama/pro MMA fighters and boxers. 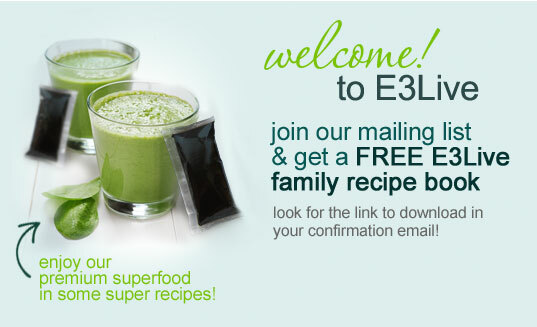 I use E3Live + BrainOn myself and give it to all my clients and fighters. I really believe in the product you have created and I want to help get it to more people, so they to can feel what it's like to have their 'BrainOn'. My most recent fighter Miesha Tate is ranked #1 in the world at 135lbs. She just won a world title for strike force & her fight was on showtime and seen by over 2 million people. She is in magazines, TV shows etc. 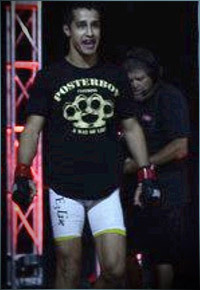 Anthony Pettis is another client that will be fighting in 8 weeks. It will be seen by over 4 million people, world wide. Here are a few more names of fighters I train and that are on TV. Ulysses Gomez, Justin Buchholz, Jake Sheilds, and Anthony 'Sharkbait' Gutierrez just to name a few. I have at least 2 fighters every month that fight on National & International TV. We are proud to be sponsored by E3Live and will be wearing the E3Live logo on our shorts and other gear. I want to thank you for you time and thank you for the creation of BrainOn.